College students are required to learn and understand different new concepts within a short period. They also need to retain the information which they will use to write high-scoring essays and exams. Apart from attending classes, a student can have a part-time job and participate in various social events. With so much to do, it is common that after reading you have no recollection of what you have just read. In such situations, students will have to read two or more times to understand the course material better. However, you do not need to keep rereading your books, articles, journals or any source material to retain the information. Use the provided proven tips to retain information when reading. One of the best ways to learn, retain and remember is to use the 50/50 rule. Recalling what you have learned and sharing, helps you to retain the information. Furthermore, it does not matter whether you are an expert or not, whether you have a big audience or you are teaching one person, sharing knowledge helps you remember better. Teaching does not necessarily mean becoming a certified tutor; you can start a blog, podcast, create a video, or use your social media platforms to share those new concepts or lessons you have learned. This technique follows three simple steps. Write down everything you know about that topic or subject. Explain every concept in details and use the simplest language. Return to your books to fill gaps. Students who study complex subjects can use the Feynman technique to understand and explain difficult topics. If you can describe a topic in simple terms, it means you understand the main concepts which makes it easier to remember. When you get stuck explaining a particular chapter, go back to the book and use the knowledge to fill any gaps you had earlier. The Feynman technique will come in handy when you want to study for a test, competition, or college entrance examination. Emotion has a strong influence on the cognitive processes including retention and retrieval of information. Furthermore, it is easier to remember more vividly what we read when we connect the information with a particular emotion. Building a vivid mental picture is an effective way of remembering what we read. 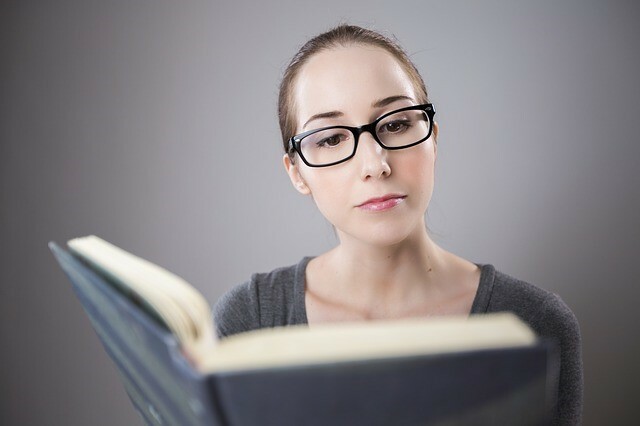 After reading a specific section, you can pause, visualize and connect it to a particular emotion. By trying to remember information that you read or were taught in class you disrupt the forgetting process. This, in turn, helps to cement that information into your brain’s memory. For this technique to work you have to read a topic, then stop halfway and close the book. After that, you have to try to jot down a summary of what you can remember. This strategy forces a student to remember the key points and write them in a way that makes sense. For better results, it is best to write a summary using pen and paper. While you can use the notes you jotted down to refresh your mind, writing in a notebook instead of a computer further increases the mental retention and creates a better cognitive link to the material. We all know how frustrating it is to spend many hours studying without a break only to forget the information a few days later. One way to retain relevant information is to use the Pareto principle. Also known as the 80/20 rule, the Pareto principle is applied in studying as it can help boost your productivity. According to this principle, 20% input creates 80% of the result. 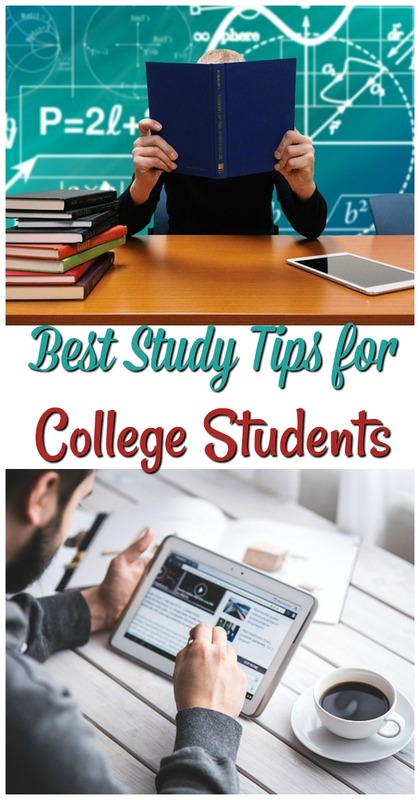 If you need to cover a lot of material for an upcoming exam, then be acquainted with the core principals of what you are studying. This way, it will be easier to remember the information covered which helps in achieving more in less time. Instead of spending the whole day studying, you can use this principle to find out which section or courses is taking up most of your time and think about ways to improve and make it easier and faster for you. For example, students who find it challenging to manage academic writing can buy essay and use the content to understand the structure, citation style, and other academic standards better. Whether it is a new concept, foreign language or advanced skill, becoming a quick learner not only saves you time but also eliminates the frustration of rereading the information over and over again. With the techniques listed above, you can learn and retain information faster.